Clinical studies show that DHA, an important nutrient found in breast milk, helps enhance brain and eye development in infants. 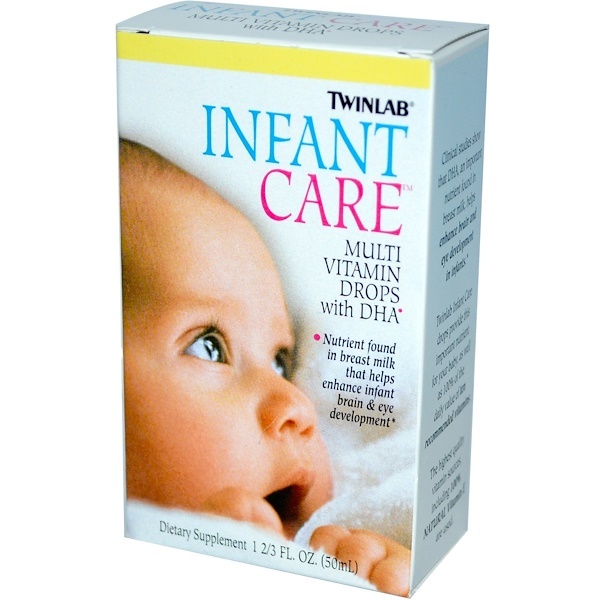 Twinlab Infant Care drops provide this important nutrient for your baby, as well as 100% of the daily value of ten recommended vitamins. 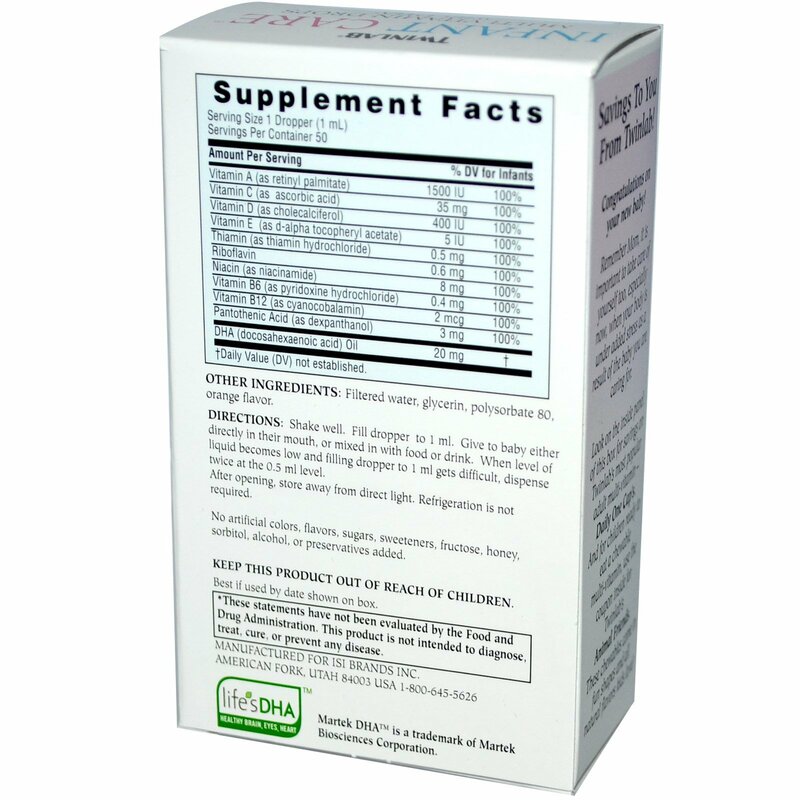 The highest quality vitamin sources, including 100% Natural Vitamin E are used. Congratulations on your new baby! Remember Mom, it is important to take care of yourself too, especially now, when your body is under added stress as a result of the baby you are caring for. Shake well. Fill dropper to 1 ml. 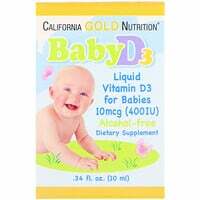 Give to baby either directly in their mouth, or mixed in with food or drink. When level of liquid becomes low and filling dropper to 1 ml gets difficult, dispense twice at the 0.5 ml level. Filtered water, glycerin, polysorbate 80, orange flavor. After opening, store away from direct light. Refrigeration is not required.